Emmanuel International Canada (EIC) applauds the Government of Canada for tabling historic accessibility legislation aimed at breaking down barriers for Canadians with disabilities. Bill C-81, known as the Accessible Canada Act, will ensure more than 500,000 Canadians living with sight loss can fully participate and have equal opportunity within federally regulated jurisdictions. The federal government has committed $290 million over five years to implement this legislation. Richard McGowan Executive Director of EIC especially supports the Act’s focus on increasing employment opportunities for persons with disabilities. Specifically, the federal government has committed to hiring at least 5,000 new employees with disabilities over the next five years, and to introduce a federal internship program. Additionally, Public Service and Procurement Canada will ensure all goods and services procured by the Government of Canada are accessible, and will create an accessible procurement resource centre. 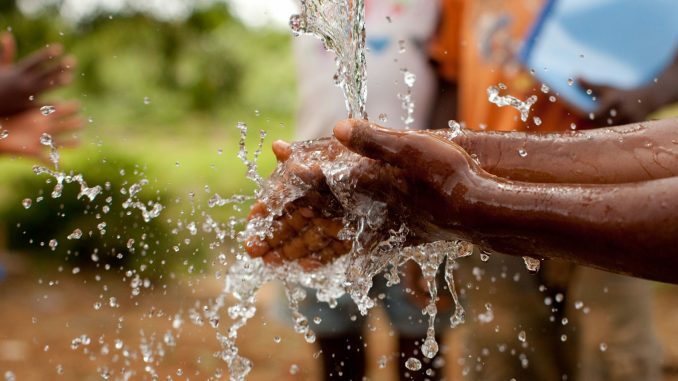 EIC Is working with partners and Global Affairs on projects providing “Clean water preventing eye diseases especially in developing countries,” Richard McGowan, Executive Director of Emmanuel International Rehabilitation & Relief International Canada (EIC) says. “The basic provision of adequate clean water, sanitation and hygiene in communities, at school and in the workplace contributes to a healthy, productive population and workforce and prevents eye diseases.